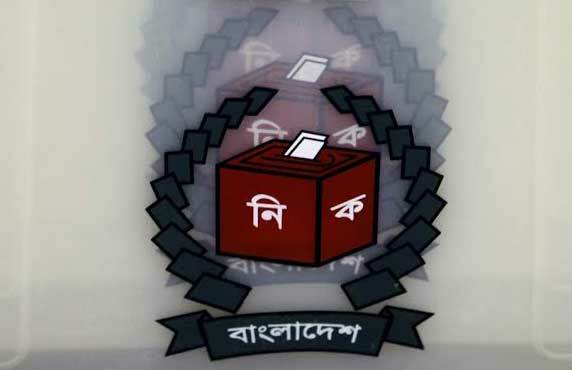 Dhaka, Bangladesh (BBN) – Capital infusion by these new banks will augment capacity of the banking system to meet credit needs of the expanding corporate sector, the central bank said. Currently, because of limitations on large exposures, big corporations must approach many banks simultaneously for their credit needs, which then have to be stitched together in syndicate or participation loans, the central bank said in the statement on Monday, explaining the economic context and rationale behind issuing new bank licences. On Sunday, the BB approved six more private commercial banks (PCBs), aiming to improve the quality of banking services by increasing competition in the sector. 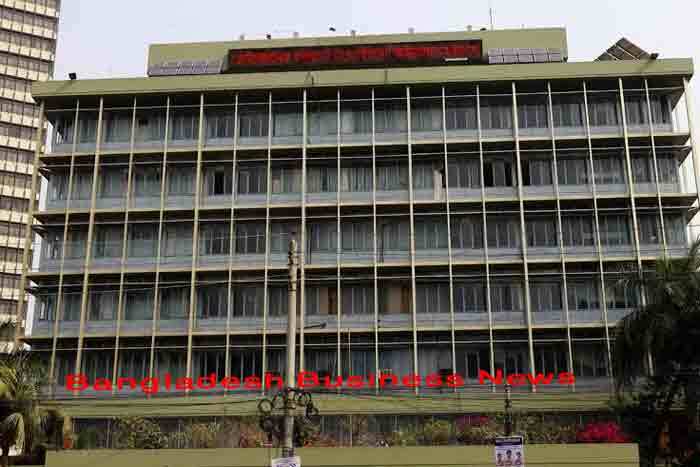 The central bank also approved three new commercial banks, sponsored by non-resident Bangladeshis (NRBs) on April 4 last, to help boost the country’s foreign exchange inflow. “The entrance of the new banks will add to the aggregate capital base of such existing syndications, allowing larger loans for productive investment and job-creation,” it noted. Foreign exchange, brought in as paid-up capital for the new NRB banks, and the foreign-exchange position deposits that are likely to be attracted, will strengthen the country’s balance of payments, according to the statement. Also, expatiate management in such banks will hopefully have a helpful “demonstration effect” on the local banking sector, the BB added. “Entry of the new banks can therefore be expected to improve the quality of financial services by increasing competition in the banking sector. 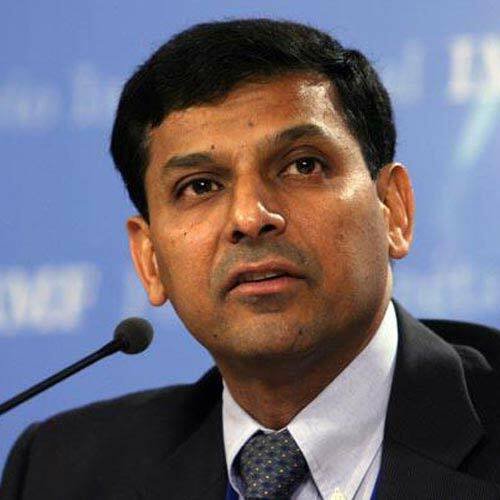 They will also facilitate meeting the growing credit demand in a fast expanding economy,” the central bank noted.